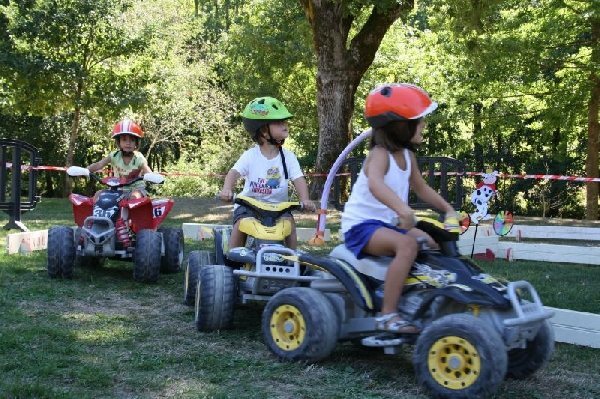 Quad biking differently. 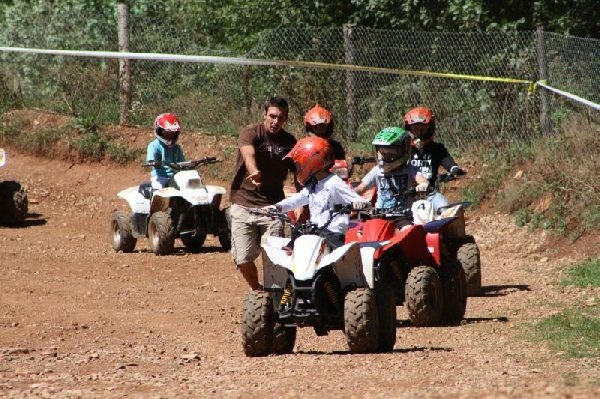 Try the adventure, Live our passion, Share our emotions. 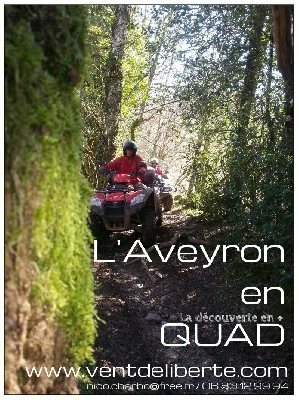 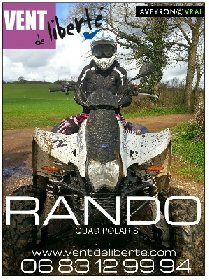 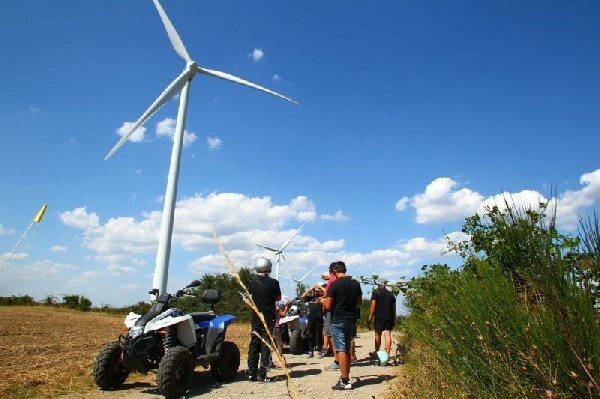 Go quad biking off the beaten track, discover new horizons. 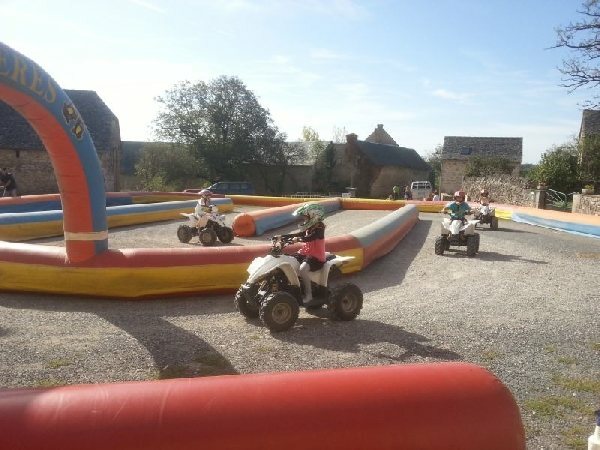 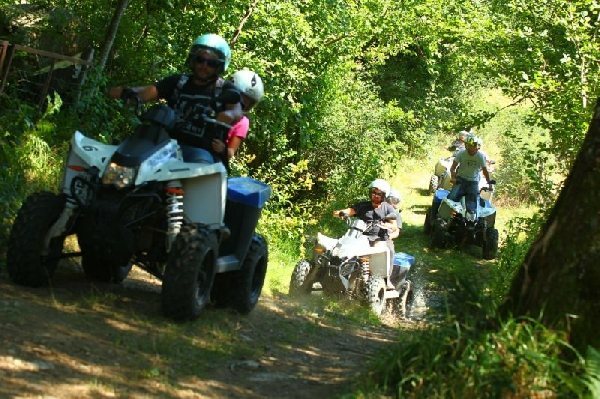 With friends or family, from individuals to work groups, use all the benefits of quad bikes to discover our region. 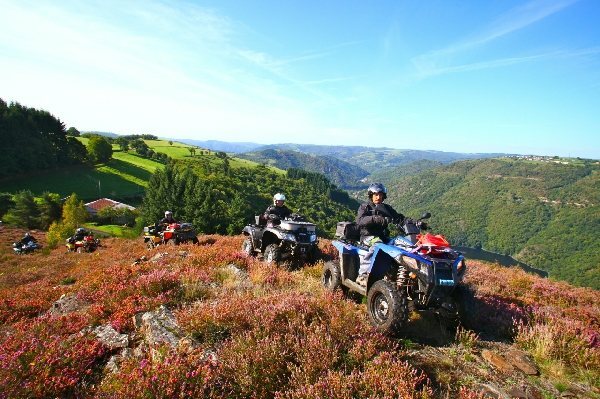 From the Aubrac to the Lévézou via the Causse Comtal, taste "aligot" in a "buron", have a break in a "cazelle" or wonder in front of the already mythical Millau viaduct, you will always feel the Wind of Freedom.